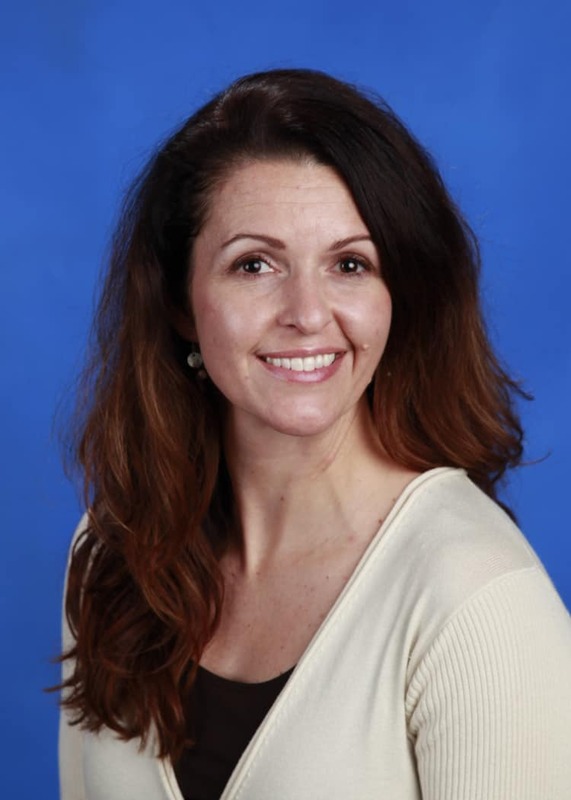 Saint Francis Healthcare System announces that Stephanie LaPierre, MBA, BSN, RN, CPHQ, LSSBB, has been appointed to the newly created role of Chief Performance Improvement Officer (CPIO). In her new role, LaPierre will drive improvements through cross-functional team and process improvements. As a Lean Six Sigma Black Belt, she will also lead Saint Francis Healthcare System through projects to advance patient care. LaPierre has more than 19 years of combined nursing and executive level experience. Prior to Saint Francis, she served as director of Quality and Performance Improvement for St. Elizabeth’s Hospital in Belleville, Ill. Many of her years were spent in medical management roles in the United States Air Force in Arizona, Montana, Illinois and California. She has served as an intensive care staff nurse, nurse manager, operating room circulator, correctional nurse and public health nurse.